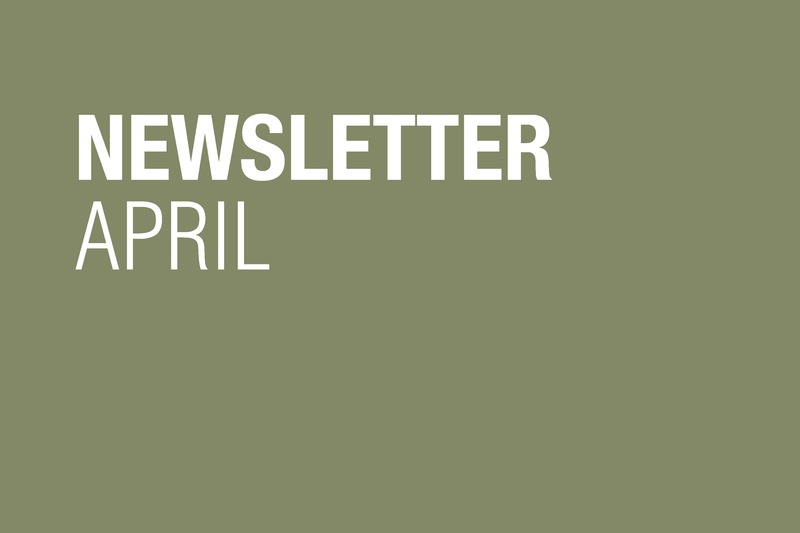 Sariev Contemporary's newsletter for April is out now. Leipziger Str. 47 / Entry Jerusalemer Str. 15 Alexander I Battenberg Str.